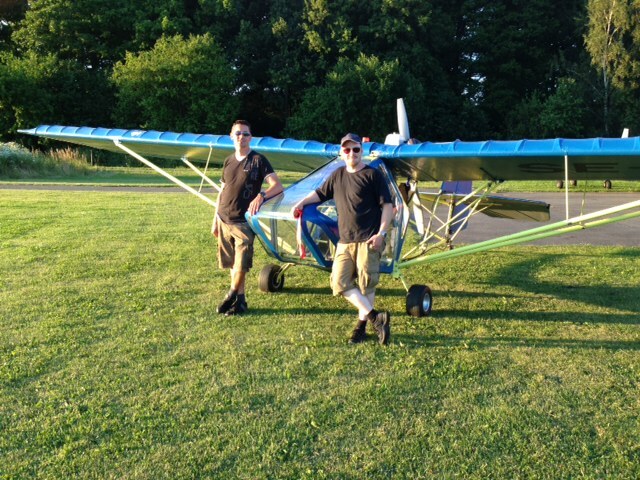 I finaly got the permit to fly! But I had to mount an old prop and engine, because the new one is not yet approved by the aviation authorities. But at least I can fly this summer. I am so happy! 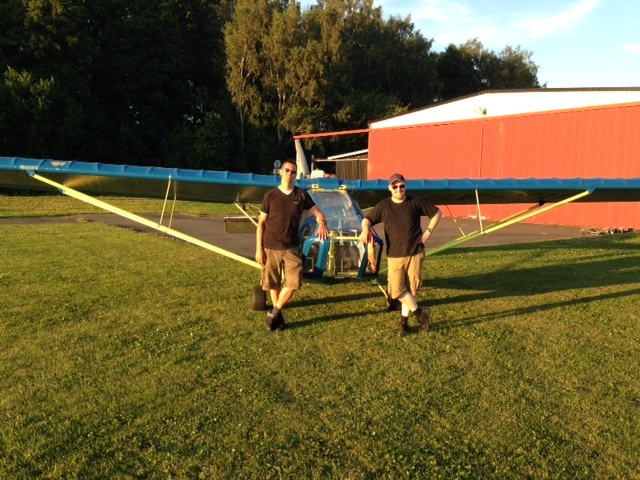 My friend Per did the testflight, and then he learned me to fly the Akka. Now I just need to continue practicing by my self a wile. Bravo! Vad kul att se att farkosten flyger! Hoppas att du får tillstånd att använda nya motorn snart!